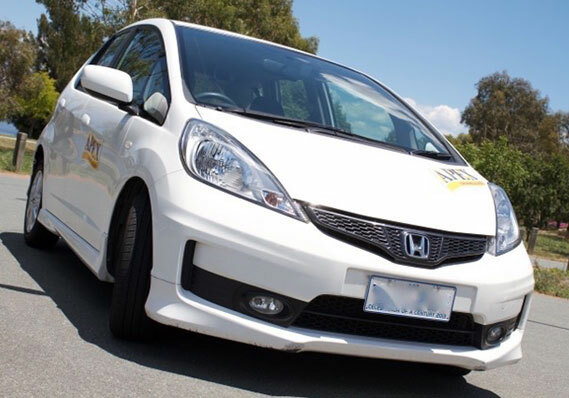 Apex Driving School has been teaching driver education throughout Canberra for over 30 years. We bring the future in driver training directly to ACT residents with the best instructors. We have a reputation for offering every level of driver-ed to every kind of learner driver, from those who have never touched a car before to those who just want to brush up on their driving skills. Our instructors are accredited, experienced and extremely skilled when it comes to driver training. Whether it be in one of our dual controlled cars or your own vehicle, we will do our best to provide a confidence inspiring, fun, friendly and stress free environment. The Log Book system is a low stress method of obtaining a license and approximately 75 to 80% of learner's use this method. This system is a structured training program that requires students to complete a list of set competencies and review's during lessons. Once these have been completed and verified by your instructor, you will be issued with a certificate of competency. As an alternative to the Log Book System, some students may wish to attempt a government test, also known as a "one off test". The government test can be taken at any time once the student is confident they have had enough practice. The student must be at least 17 years of age and have held a learners license for at least 6 months before they take for this test. Students must supply the vehicle, be it their own car, a borrowed car or one hired from a driving school. This vehicle must be fully registered, clean and in a roadworthy condition. L plates must be clearly displayed on the front and rear of the vehicle. Plates must NOT be displayed on windows. We advise students that choose to take a government test to book a lesson with an instructor at least 2 weeks beforehand. This will allow enough time for students to correct any problems the instructor may find and allow time to practice. 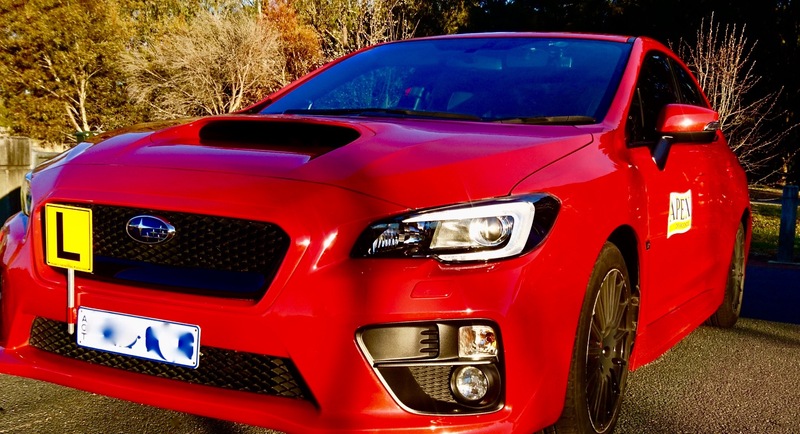 If you currently hold a Learners License from another state in Australia you can have driving lessons in the ACT and then attempt a one off Government Driving Assessment but cannot use the ACT Log Book Method. If you pass this Assessment first time, you will receive an ACT Provisional License. If you do not pass, you must go through the process of obtaining an ACT Learners License before attempting another Government Assessment. At this point you also have the option to go through the ACT Log Book System. If you have a Learners License from another country, it will not be recognized in the ACT. If you have a Full License from another country, you are able to have driving lessons in the ACT and then attempt a one off Government Driving Assessment but cannot use the ACT Log Book Method. If you pass this Assessment first time, you will receive a full ACT License. Further information on interstate and international licencing can be found on the Road Transport Authority website or by following This Link.